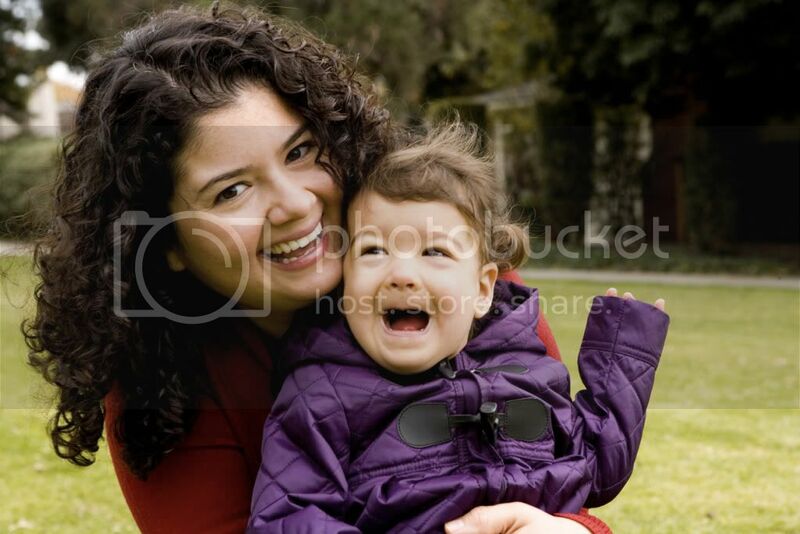 Not only is Cha Cha Cha fun to listen to, it really does teach Spanish to both children and parents. Immediately upon hearing the first few beats of the first song on the cd, “El Barco Chiquito,” my toddler and I were both moving with the music. The arrangements by Jorge Anaya, a Salvadoran award-winning singer and songwriter, are easy to listen to. Unlike many other children’s music recordings, when these songs keep running through my head as I run errands or work, I enjoy it! There are plenty of original recordings on the CD, but also some old favorites, which both my toddler and I were excited to hear–including “Los Elefantes” and “Bingo.” The mix of musical styles, including samba, cha cha, and polka keeps things lively. And it’s intelligently accompanied not by paraphrased translation, but word-by-word translations, which help parents to learn new vocabulary as well. 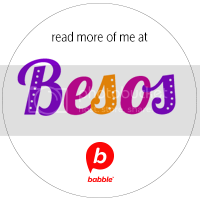 For my husband, who is still learning Spanish, this was particularly helpful. The company, Whistlefritz, calls these “learning songs” because they really are teaching tools. I particularly liked the lyrics to many of the original songs, including “Las Vocales,” which included “U-un dia ire a la U, a la universidad!” Anything that has my baby singing about la universidad, sounds like a great idea to me. 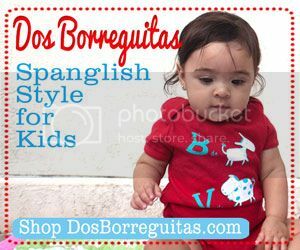 This is also the kind of company I like to support, started by a mom looking for creative ways to raise bilingual children. When she didn’t find the type of media she wanted, she decided to make it for herself. This giveaway is now closed. Congratulations to the winners: Vanessa and Karolena! 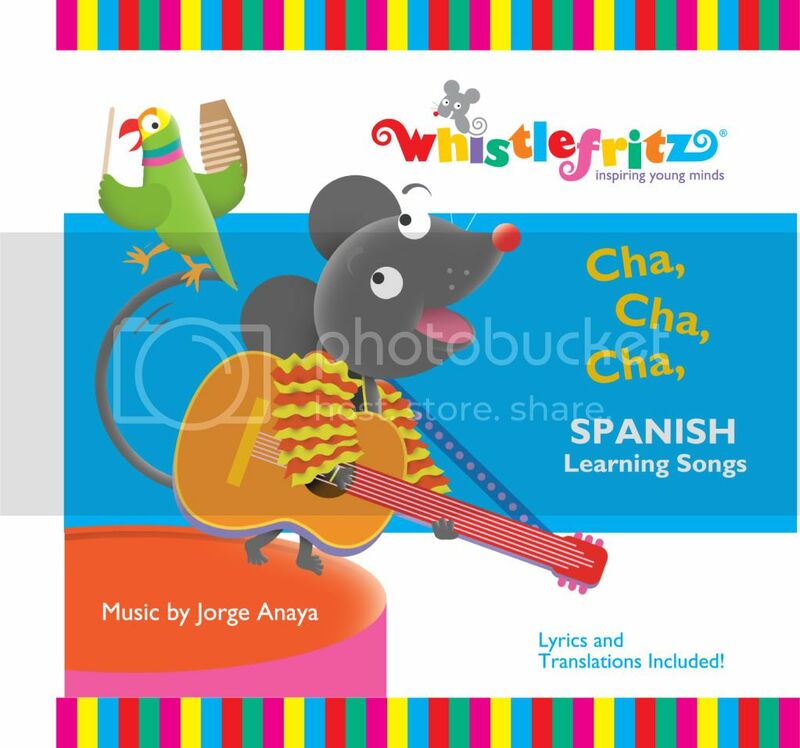 Whistlefritz wants two of you to win one Cha, Cha, Cha-Spanish Learning Songs CD. All you have to do is listen to the clips, come back, and tell us which song is your favorita. This giveaway ends Friday, Aug. 20 at midnight EST and you must have a valid U.S. address to enter. My favorite is Los Elefantes! I already subscribe via rss feed! todas me gustan pero creo que mis preferidas son los elefantes y Que llueva. Im already a subscriber by RSS. ¡Me gusta “El Frutero”! Vivo en Los Angeles y hay muchos fruteros, especialmente en el verano. 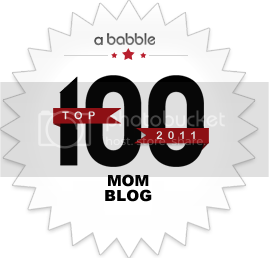 Also (entry numero dos), I already subscribe via daily e-mail. I like LOS DIAS DE LA SEMANA! Mi favorita would have to be “Me gusta viajar”, it’s so catchy! I like LAS VOCALES (The Vowels). 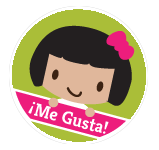 I like Me Gusta Viajar! I’m liking Las Estaciones. It’s a cute merengue! I like ESCONDIDOS. Thanks for the contest.